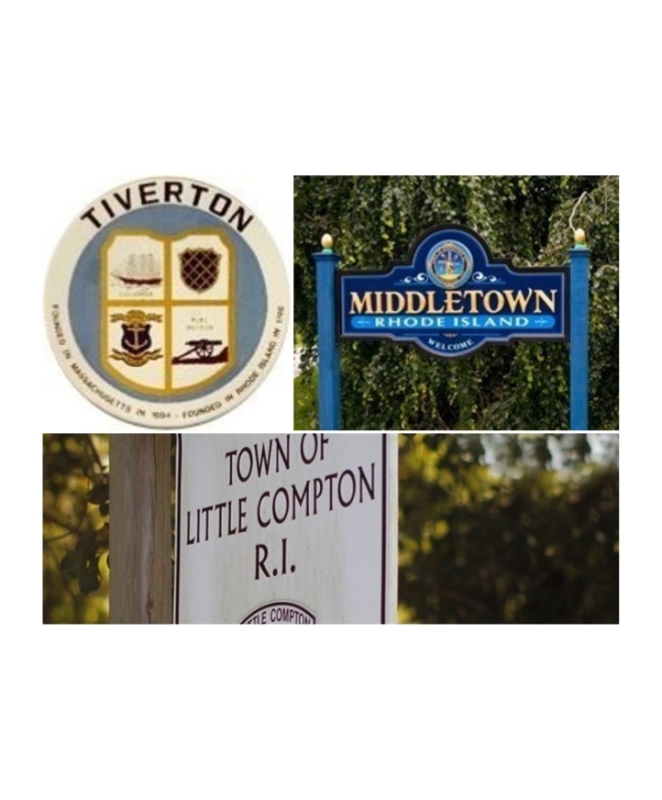 The Newport County Regional Special Education Program is a cooperative program for the towns of Little Compton, Middletown and Tiverton . The purpose is to join together in providing the full continuum of special education services for children identified with disabilities. We collaborate with all school personnel to support the specialized instruction and services for our students. Parents are encouraged to work with their child's Principal, Guidance Counselor, Teachers and Related Service Personnel throughout this process. As special education services continue to expand and change, we remain steadfast to continue our commitment of providing appropriate services for children with special needs.